Make a statement with the Leaf Lounge. 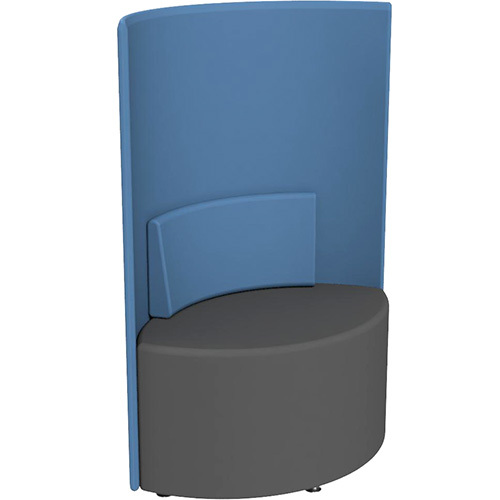 Due to its modern design, the Leaf adds style and interest to any fit out. 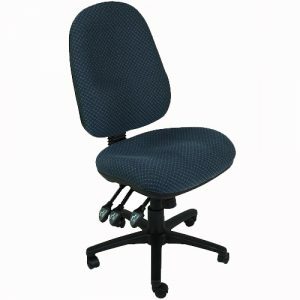 Featuring an upholstered body with a thick foam seat, the Leaf provides comfort as well as style. 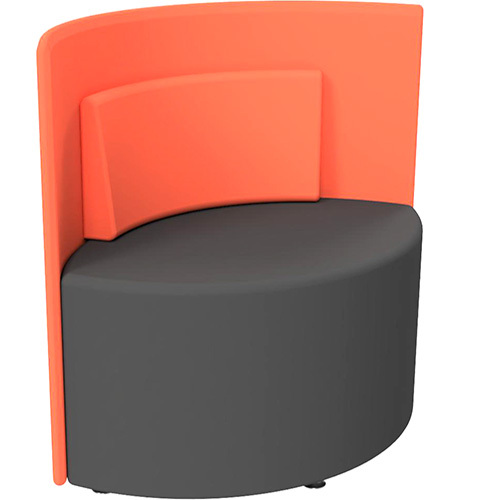 Due to its rounded backrest, the Leaf offers support for prolonged use. As a result, its ideal for receptions, break out areas and library spaces. Due to its generous seat, the Leaf Lounge is suitable for both students and teachers. 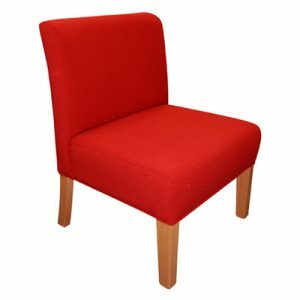 The Leaf is currently available in your choice of textile upholstery. 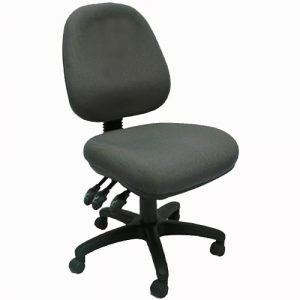 Currently available with a 3 year warranty.